Did you know that it’s really easy to lose your operators’ licence? One of the simplest ways is to fail to keep the Traffic Commissioner up to date with any changes that could affect your licence. To stay within the law, the holder of an O’ licence must tell the Traffic Commissioner about all relevant criminal convictions that they, their directors, transport managers, drivers and maintenance staff receive. Ignorance is no excuse! 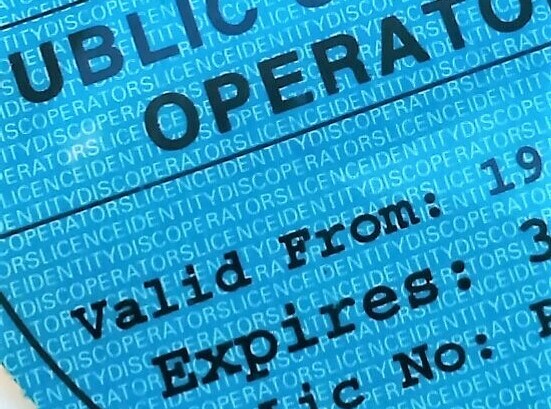 – It is the responsibility of the operator to regularly check that those who drive under the O’ licence have clean driving records – after all, if one of them is convicted of careless driving and doesn’t own up to it, the Traffic Commissioner will not be best pleased if you didn’t find out and report it! Don’t forget – your operators’ licence is NON-TRANSFERRABLE! If you hold an O’ licence as a sole trader and then turn your business into a Ltd company, you cannot take your licence with you – you must apply for a new one for the new Limited company. If you change your external maintenance provider, the Traffic Commissioner will want to know about it. If you do change, don’t forget to sign up to a new maintenance contract – it’s not optional. Any Ltd. company holding an O’ licence must tell the Traffic Commissioner about any change in company directors. Fundamentally, they want to know who’s in charge of the licence. Remember, not just anyone can be a Transport Manager. The Traffic Commissioner must be confident they have the right qualifications, the right working hours and, most importantly, the right attitude. “Continuous and Effective Control” is the key. Because of this, an operator can’t just switch Transport Managers without first applying to the Traffic Commissioner for permission. Holding an O licence is an ongoing responsibility, and this just a small selection of the many things an operator needs to notify the Traffic Commissioner of throughout the course of a licence. Getting it wrong means a visit from the DVSA, and most likely a call to Public Inquiry to explain yourself to the Traffic Commissioner. Luckily, help is on hand. Our transport lawyers at Smith Bowyer Clarke specialise in representing operators at Public Inquiries nationwide. 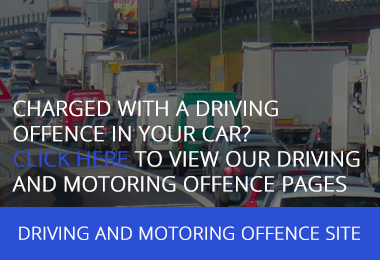 Our team of barristers and solicitors cover every traffic area from Eastbourne to Edinburgh. 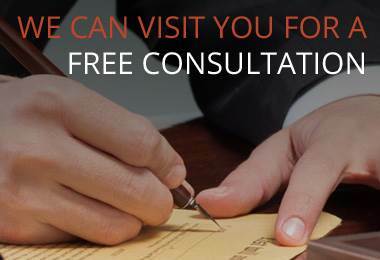 Call us now to arrange a free initial consultation. This entry was posted in How to Stay Compliant with the Traffic Commissioner and tagged DVSA, Finance, Financial Standing, hauliers, HGV, Magistrates Court, Mobile phone, Operating centre, Public Inquiry, Traffic Commissioner, Transport Lawyer, Transport Manager, undertakings, VOSA. Bookmark the permalink. Follow any comments here with the RSS feed for this post. Comments are closed, but you can leave a trackback: Trackback URL.